Galatians 5:13 "You, my brothers and sisters, were called to be free. But do not use your freedom to indulge the flesh ; rather, serve one another humbly in love." 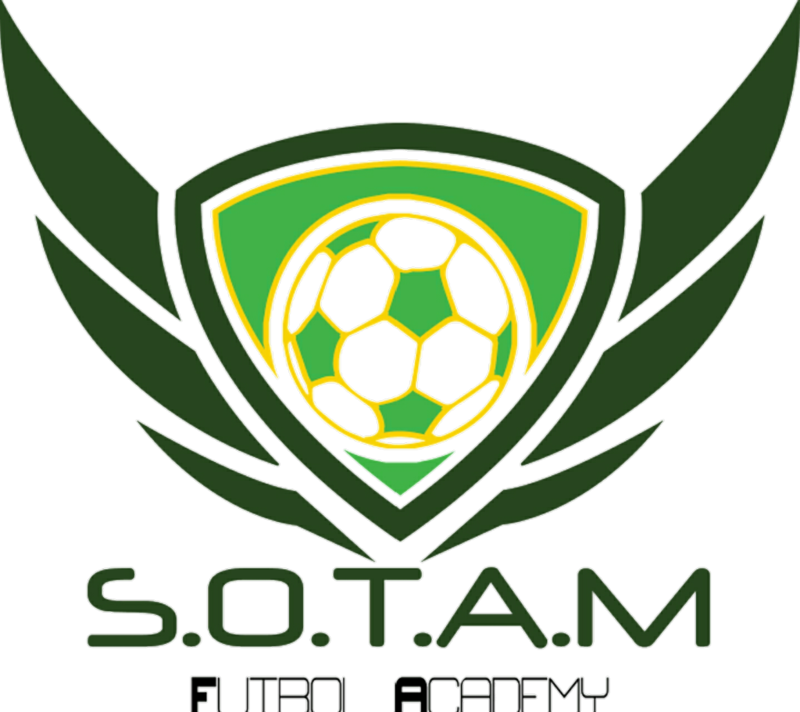 "Serving Others" - S.O.T.A.M was created to serve! As an academy we pride ourselves in being innovative and unique. We love bringing new ideas to the table and giving our kids the best experience! Our founder - Juan Carlos Cruz- knew that he wanted to go back to his roots and bring hope to the kids in El Salvador. With this vision in mind, S.O.T.A.M was set on the same path. We work to build a great academy for kids here in the D.M.V, (D.C., Maryland, and Virginia) but we also work hard to reach those who need it outside of our comfort areas.